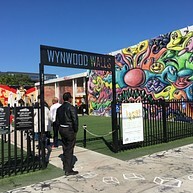 The Art Deco District was built in Miami Beach around the 1930s, at the height of architectural movements and with embellishments of exotic geometric motifs. As the 800 buildings have been restored, this complex is the largest grouping of Art Deco architecture in the world. Known as SoBe, South Beach is Miami's place to be, and also widely known as the hottest nightspot in the world – Ibiza, here, can barely even really compete. With quite a few hotels, restaurants, bars and clubs, this scene lies at the tip of Miami Beach, fringed with a wide belt of white sand and enriched by the beautiful sound of the ocean that creates a wonderful atmosphere. 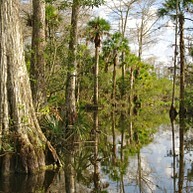 The Everglades, an UNESCO world heritage site, is the only subtropical wetland in North America, and the only place in the world where alligators and crocodiles live side by side. 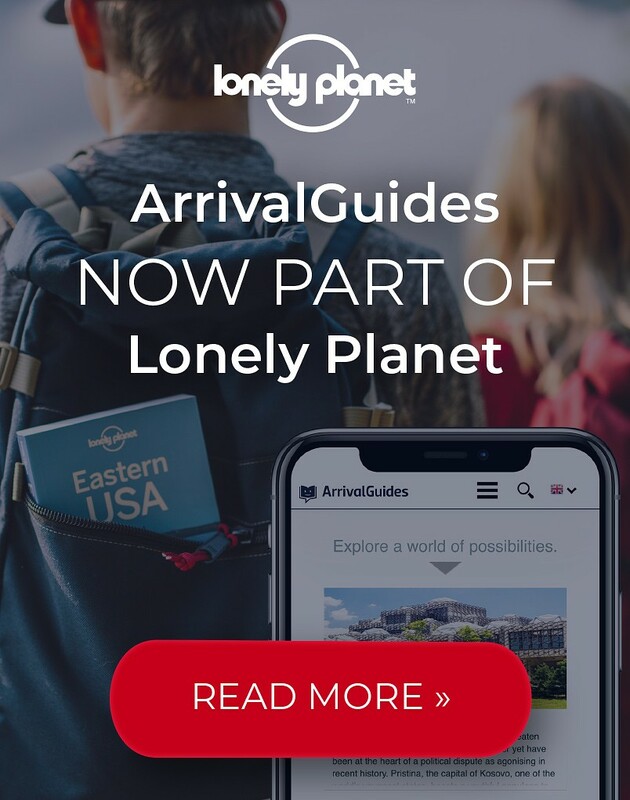 As there is no public transportation to the park, the best way to get to this wildlife experience is by renting a car or by joining a organized boat or bus tour. 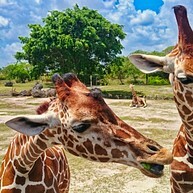 This one square mile zoo hosts around 2,000 animals in beautiful and a fully cage-less surrounding. While you can discover exotic birds, apes, koalas, giraffes and kangaroos, the white Bengal tiger is one of the zoo's biggest highlights. 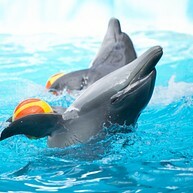 Miami Seaquarium delights its visitors with a manifold profile of residents that – from bottlenose dolphins over crocodiles to sea lions – amazes both young and old. While the Salty's Pirate Playground and the stingray touch pool already promise big adventures, a walk underwater at the Sea Trek Reef Encounter will give you an authentic feeling for real sea wildlife. Parrot Jungle Island feels like a tropical island in the North Atlantic Ocean, with lush plants and trees, colourful parrots, waterfalls and exotic animals. With more than 80 years of history, this park attracts thousands of visitors each year, by showing off its breathtaking scenery with our most beautiful nature. Surrounded by breathtaking Europe-style gardens, this beautiful Italian style mansion at Biscayne Bay will take you back in time. While a breakwater, carved out of Florida limestone and studded with decorative sculptures, is a must see, the hosted exhibitions and events should also not be missed. Little Havana is the Cuban heart of Miami, and especially by walking the Calle Ocho, you can really feel the Latin spirit. While the last Friday of each month turns this district into a street party called ‘Viernes Cultural’, with music, dancers, food and theatre, do also experience the El Credito Cigar Factory (on 11th Street), where cigars are rolled in the very same way as on the island of Cuba itself. 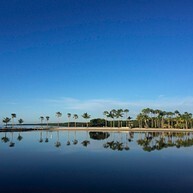 Key West is the westernmost of the Florida Keys islands, about 240 miles south of Miami and 143 miles north of Havana. While riding down over all the bridges through the Florida Keys, you will already pass some of the world's most magical beaches, but you should also visit the Ernest Hemingway house that now hosts a museum. 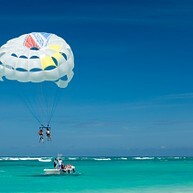 Parasailing does not only kicks your adrenaline by taking you up to adventurous heights but also by offering an amazing view over Miami Beach and the turquoise Atlantic Ocean. 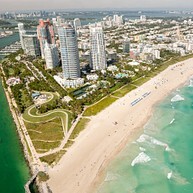 Make sure to enjoy this majestic outlook that lasts from South Beach all the way downtown. For enjoying Miami in a very unique way, take a ride on a private yacht from Downtown Miami into the sunset. 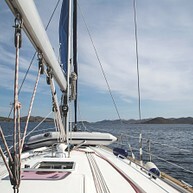 With Miami Sailing, a family company that specializes in private day tours, you can go on romantic cruises with sailing boats that accommodate and cosset up to 12 people. 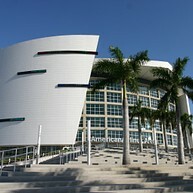 The AmericanAirlines Arena is a stadium in Downtown Miami that hosts different sports and entertainment events. When visiting Miami, do take the chance of seeing an NBA game with the Miami heat on their home turf, but also check the arena's program for other events as well. PAMM is Miami's first truly world-class museum, and it indeed now proves itself against some of the most major museums in the globe's top cities – with exhibits focused on multicultural art from the 20th and 21st centuries, As everything is designed most carefully and up to perfection, this museum satisfies both modernist and regionalist architectural tastes as well as from both in- and outside. This guided walking and tasting tour takes you on a three-hour adventure, experiencing culinary treats in South Beach of Miami. While the tour combines delicious food and drinks by passing five different restaurants and cafes, it also gives you a first (and lasting) impression of the city itself. This impressive arts centre hosts an opera house, a concert hall, a theatre and an outdoor plaza that all together present a constant flow of world-class shows and performance. 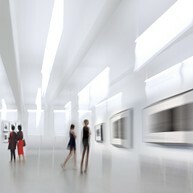 While top Broadway musicals, concerts and ballets already promise best art performances, complimentary tours of the centre do also offer great experiences. This beautiful state park on Key Biscayne is a favourite among both locals and visitors, as for its lovely beaches listed among America's Top 10 beaches, and for its historic lighthouse, which is the oldest structure in whole South Florida. While paths allow hiking and cycling with quite stunning views of downtown Miami's skyline, fishing and picnicking also offer both adventure and rest alike. Located between Northeast 25th and 26th streets, the 80,000 square feet warehouse walls have become a hot spot for street and graffiti artists. As showing off masterpieces attracts locals and tourists alike, neighboring establishments have also begun to turn their walls into spaces for local artists. Known as Domino Park also, Maximo Gomez Park is a Little Havana landmark, and a meeting spot for mainly elder members of the Cuban community for over 35 years already. Within this vibrant atmosphere, it is tremendously exciting to watch it all happen over a coffee while talking about everything, from political matters to neighbourhood gossip. 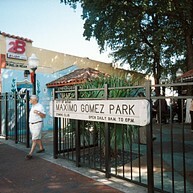 As this park is mostly known among locals only, it is a great place for experiencing an authentic Miamian way of life. While the beach is the biggest draw for swimming and kite-boarding, a boardwalk trail, a playground and a golf course also invite you to enjoy a warm and sunny day best.